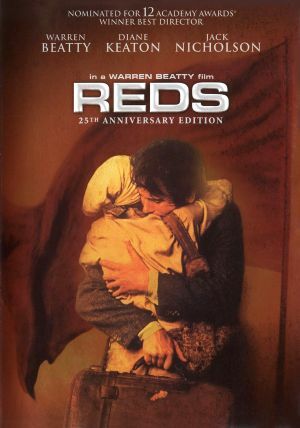 Reds is a 1981 film about the life of American journalist-turned-revolutionary John Reed (Warren Beatty). It functions at once as a political and romantic biography of Reed as well as a historical account of the October Revolution in Russia. The movie is not only a love story but a history lesson. John Reed remains a famous symbol of American communism. He authored the famous book on the Russian Revolution, Ten Days that Shook the World, and witnessed the rule of V.I. Lenin and the White Terror by the Czarist forces during the Russian Civil War. Lenin himself said of his book in 1919 “I read John Reed’s book, ‘Ten Days that Shook the World,’ with the greatest interest and close attention. I recommend it to the workers of the world without reservation.” To this day, Reed remains the only American buried in the Kremlin. 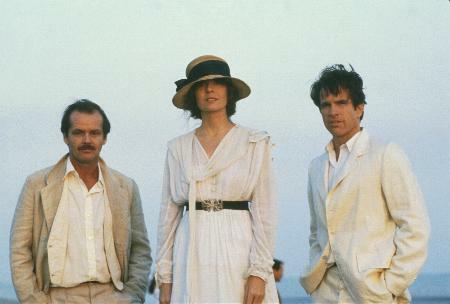 The wonderful thing about Reds is that it provides nostalgia for the setting in a time of great social upheaval and transition, a time of revolution for the proletariat and the time of the establishment of the world’s first socialist state. The reviewer would like to mention for the reader’s benefit that the film is almost three-and-a-half hours long with an intermission, and is thus divided into two parts on the DVD. One very interesting touch the film adds is the interviews with actual people who knew the real life John Reed and Louise Bryant or who knew other historical figures. Most are elderly and can even remember the news of the actual Russian Revolution. 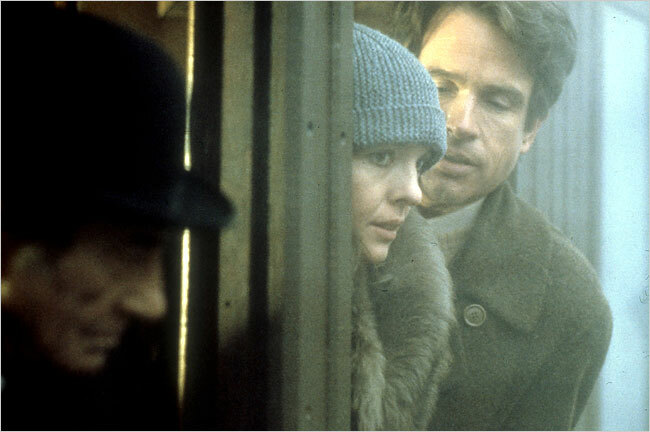 After several clips from these interviews, which are interspersed throughout the entire film, the first part of the plot introduces us to Louise Bryant (Diane Keaton) early on as she and Reed meet in Portland. Most of this part is exposition between the two with politics as a backdrop. 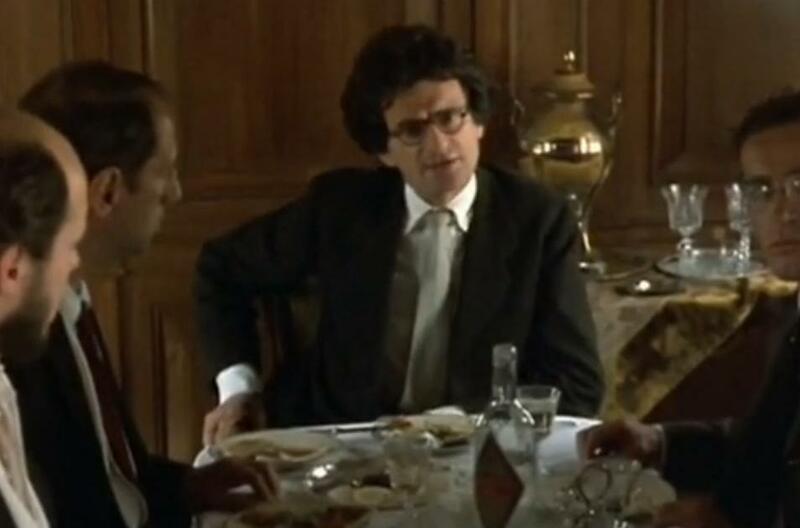 One notable scene is the famous line by Reed in a pro-war Liberal Club meeting. In response to a question as to what World War I is for, he answers simply “profits.” There is political discussion in the first half of the movie, but it mostly takes a decorative backseat to romance. Reed and Bryant develop a relationship over a short amount of time and eventually run off to New York City, which at the time was the bastion of leftist ideology in the United States. Throughout this time the movie explores and discusses these leftist tendencies and social clubs. Along with the characters’ development as people, the development of the relationship blossoms as well, waxing and waning with the conditions of being a revolutionary that John Reed experiences, such as traveling the country, reporting on various conditions of workers throughout the 20th century United States and at one point working with the International Workers of the World (One Big Union!). The meeting with the IWW that Reed attends helps him grow more radical and closer to the revolutionary cause. 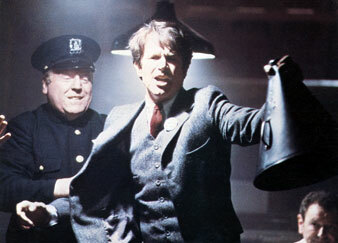 One of the pivotal and most memorable scenes in Reds is the takeover of power by Lenin’s Bolshevik party. There are great scenes involving Bolshevik political work, revolutionary uprisings and starving Russians sacking the Czar’s palace which are beautifully shot and rendered. The actors playing Lenin and other Bolsheviks are well-cast and convincing, albeit they are more set pieces than characters. There is much history at the end of Part I and the beginning of Part II, including the chaos Russia is in, the huge losses against the White Army, the provisional government of Kerensky and the personalities of the Bolsheviks. John and Louise go to Russia to report on the entire incident and rekindle their love. This results in Reed’s magnum opus Ten Days that Shook the World. After the Revolution is finally over John and Louise return to America to discuss the revolution. During the period after their return, the reactions of various groups, in particular the Socialist Party, are worth discussing. 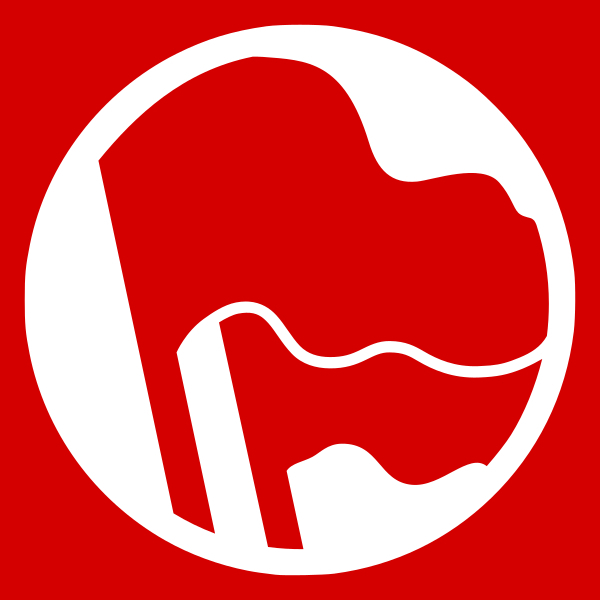 The Socialist Party is shown as a group of reactionary reformists who don’t want revolution and instead only want a cushy lifestyle and petty reforms under capitalism. When Reed attempts to enter a meeting without a card, their leader proclaims them as “Bolshevik supporters,” “thugs” and “criminals” and demands loudly they be thrown out. When Reed snatches the microphone, the pacifist reformist condemns him in a stodgy way, labeling the action “just like Bolshevik tactics.” The Committee, after being “harassed” by John Reed, even call the police, tools of the capitalists, to arrest his friends. This shows that reformists and social-democrats are not revolutionaries but puppets of the bourgeoisie and complicit in capitalism. The elitists kick him out because he doesn’t have member “credentials.” This is to be contrasted with a scene where he goes to Russia, where during a meeting of Russian workers Reed is called upon to give a speech. He claims to the worker that he doesn’t have the “credentials” to speak, to which the worker replies, “Everyone has credentials here.” Reed then gives a short but passionate speech about how the workers of the world will follow the Bolsheviks as an example. In America, Reed and his fellow supporters of Bolshevism seize control of the Socialist Party but are rejected by the Executive Committee. This shows the futility of “entryism” into reactionary parties. Throughout the time in New York, Louise Bryant slowly grows from a hesitant housewife with no direction writing fluff articles no one cares about to being a feminist and proponent of “sexual freedom.” In reality however, the petty-bourgeois and reactionary concept of “free love” is not the solution to patriarchy or the answer to sexual repression. Instead of demanding a woman be a chaste housewife, it nurses the expectation of promiscuity. In other words, it changes the demand without changing core inequality. Fittingly, Louise and John agree to an “open relationship” while preaching free love, but of course get jealous when the other sleeps around. Louise Bryant is made to seem manipulative and is always taking advantage of others to get what she wants. Her affair with Eugene O’Neill (Jack Nicholson) is a prime example of this. No one in the film seems to listen to her, and with good reason. She is frequently the voice of self-absorbed, warped individualism and petty-bourgeois ideology. She is portrayed as a shrill and selfish person willing to abandon the revolution at the drop of a hat as soon as it conflicts with her personal life, as opposed to the sacrifice of John Reed, who is a common man faced with shouldering the problems of the world and sacrificing things that he wants for the greater good of the worker. Bryant does have a few good scenes, one example being the scenes where public trials of known communists occur in the US and she testifies before an American prosecutor that women’s’ rights are better in the USSR than in the US. As well, her response to Eugene O’Neill’s reactionary rants regarding Reeds’ activities do take the revolutionary line as opposed to O’Neill’s rightist defeatism, such as the line “Jack dreams that he can hustle the American working man, who’s one dream is that he could be rich enough not to work, into a revolution led by his party.” However, ultimately this reviewer found her an unlikeable character. 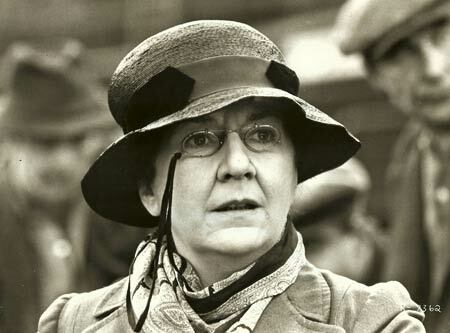 Despite her idealist and ultra-left beliefs, one of the best and most captivating characters is the famous anarchist/feminist Emma Goldman (Maureen Stapleton, who was rightly awarded an Oscar for her role). She is fast-talking and witty, and the viewer is made to identify with her quickly. 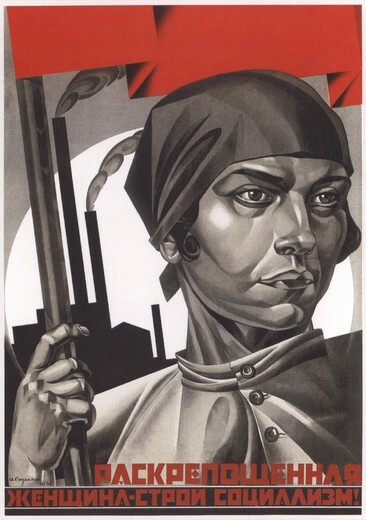 Unfortunately, the main reason the viewer is expected to view her in a positive light is her later rejection of the Bolshevik government as “repressive” and “a police state.” Essentially, the bourgeois ideology of the movie wants the audience to admire the idea of revolution without the actual revolution. John Reed’s criticisms are fundamentally correct. The dominance of the Western liberal ideology means that revolution these days is often dismissed out-of-hand, the way Emma Goldman has dismissed it here. Rejecting the form of the Russian Revolution and the dictatorship of the proletariat is a rejection of the entire concept of revolution. In the views of liberals, anarchists and Emma Goldman, revolutions are not desirable because they are violent, and “real” change can only be found through gradual reformism. In other words, Emma Goldman’s rejection of the revolution’s form is the same as proclaiming the “end of history” narrative and the superiority of the global system of capitalism and imperialism. The argument is then interrupted by cannon fire from the White Army, which hits the train and causes an explosion behind Reed. The Whites attack the train, and an epic battle scene follows with Red cavalry responding. This scene points out the difference between idealism and materialism. It is rather odd that Reed becomes so upset with Zinoviev for changing his writing even though in previous scenes he swore he would actually die for the revolution. 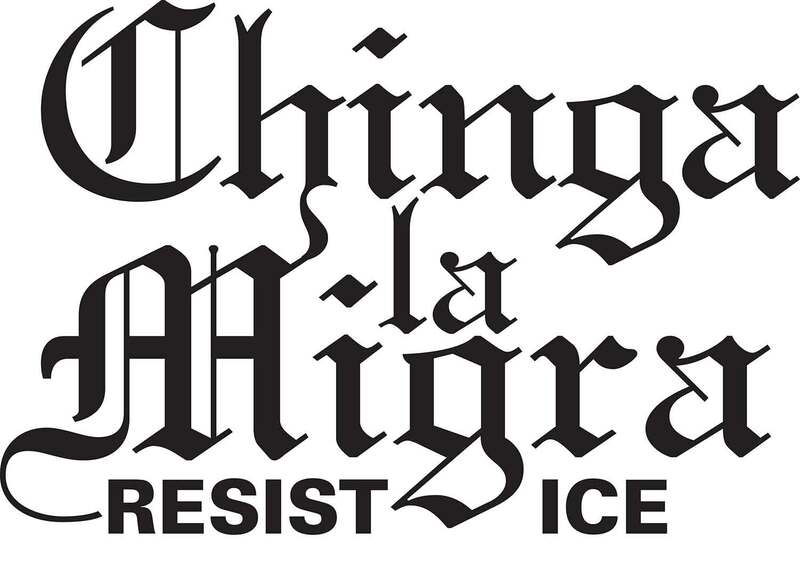 This is a wrong-headed and individualist approach in the face of more important global issues. Despite Reed’s idealist pronunciations, the reality of the revolution interrupts him and he finds himself on the battlefield. 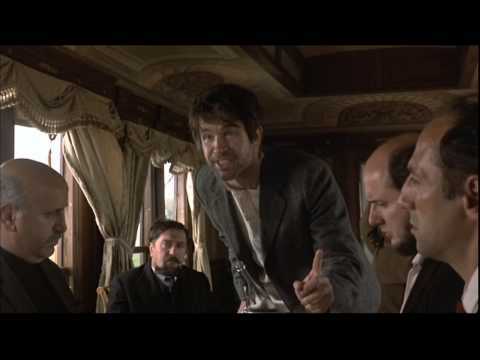 During this scene, Reed is reminded that there are larger forces at work than the will of one man, and certainly more important things to worry about. Reds tries to make John Reed seem like a disillusioned communist. As a result, he is given serious character flaws with no historical basis. He continually threatens to quit the revolution if he does not get his way and his actions are self-centered. Throughout the latter half, he is shown in constant emotional turmoil due to the revolution supposedly “not meeting his expectations.” During his scenes at the Comintern he becomes very upset and resigns his position when he is confronted with the idea of democratic centralism. His conversations with others who disapprove of the revolution encourage him to stop his resignation, but nevertheless Reed’s rejection of democratic centralist policy is a recurring theme. Beatty’s Reed is shown as more idealistic than the actual Reed, who would have had no trouble with a little editing of his works if it was a benefit to the revolution. Despite these flaws, the APL recommends this film, as a historical drama as well as a romance and revolutionary film. It is well-made, well-directed, well-acted and overall an excellent cinematic gem.